We will take care of your vehicle and can offer you a courtesy car whilst yours is being repaired to an exceptionally high quality. We pride ourselves on delivering a professional service and constant communication with each of our customers, and above all results that can be seen and measured. Unfortunately thousands of motor vehicles are damaged in traffic accidents every day, and although some of these vehicles are beyond repair others can be made to look and drive like new. Prospray specialise in all types of body work and repairs ranging from minor dents to replacing crumpled parts that cannot be fixed. Prospray is an official partner for Chevron Motorsport providing racing paint and livery services, For more information about our Race Paint and Race Livery design services please click here. 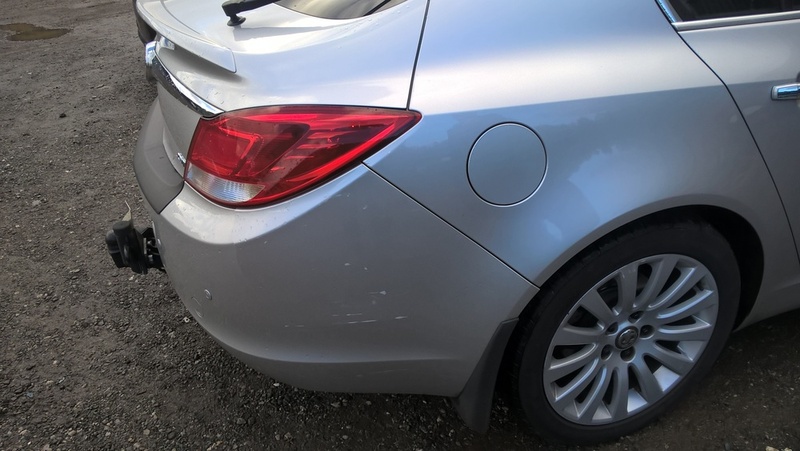 When you have an accident, it is imperative that your vehicle is repaired by a specialist with the correct equipment and expertise to ensure a professional and most importantly safe repair is undertaken in order to return your vehicle onto the road. We work with all the major insurance companies on a daily basis.